We are now recruiting for our training programs, specifically Customer Service Training and Hospitality Careers Training. 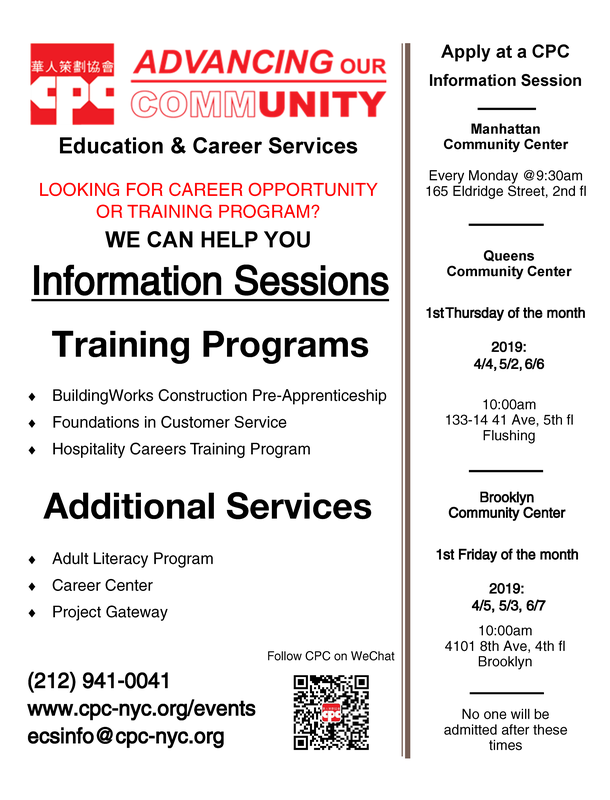 Registration is also open for our Adult Literacy classes. 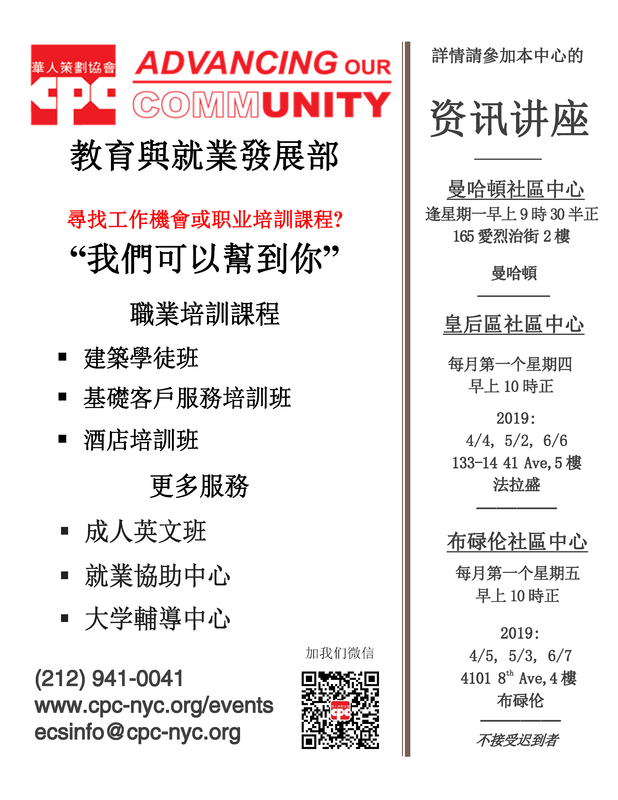 Please attend any of our information sessions for more details. Learn more about the Career Center here. 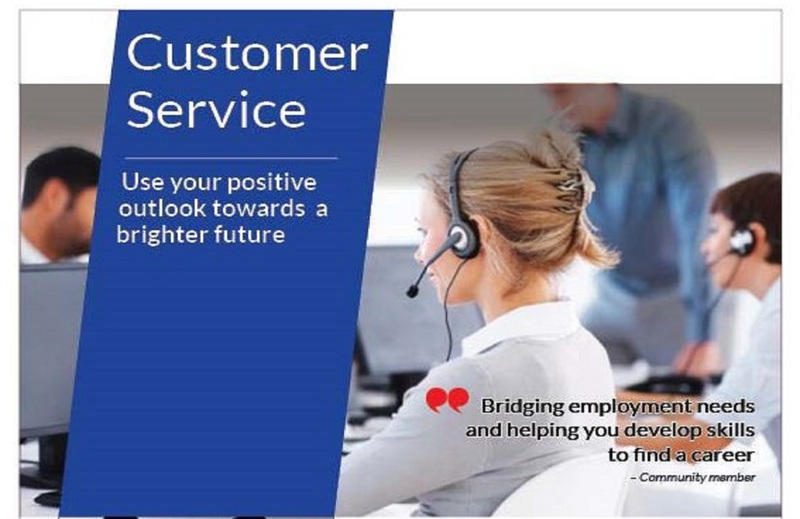 Learn more about the Foundations in Customer Service Training here. Learn more about the Hospitality Careers Training here. 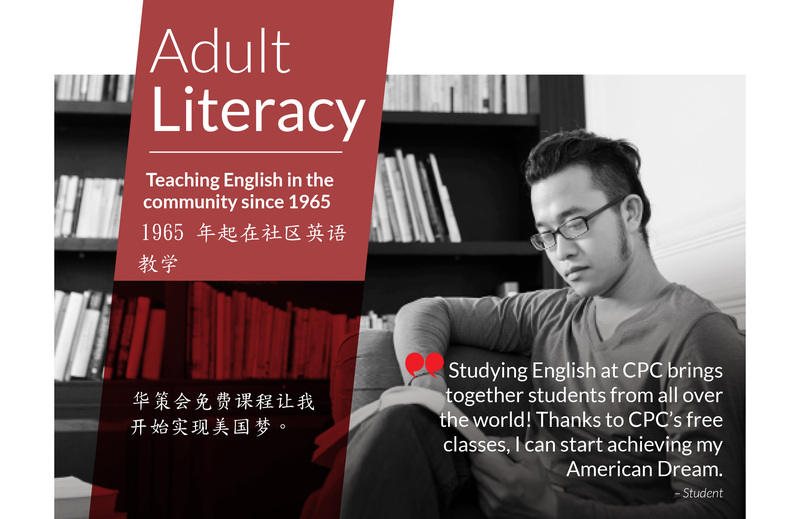 Learn more about the Adult Literacy classes here.